My talk is meant to be a kind of continuation and updating of a larger project I began at the IAS a year ago on the missionaries of the London Society for the Promotion of Christianity amongst the Jews, several key figures among the converts who converted, and the European-wide Jewish response to their arguments and assault on the Jewish community, what I call, the revival of the Jewish-Christian debate in the 19th century. My talk is on one of the main principals of my story, Stanislaus Hoga, an Eastern European Jew converted by the London Society who translated a major anti-Talmudic treatise against rabbinic Judaism, later regretted it and turned against the London Society in the end to create his own understanding of Jewish Christianity. His life and thought illustrate the complexities and challenges of studying the phenomenon of conversion in the modern era and the mingled identities of several fascinating converts. 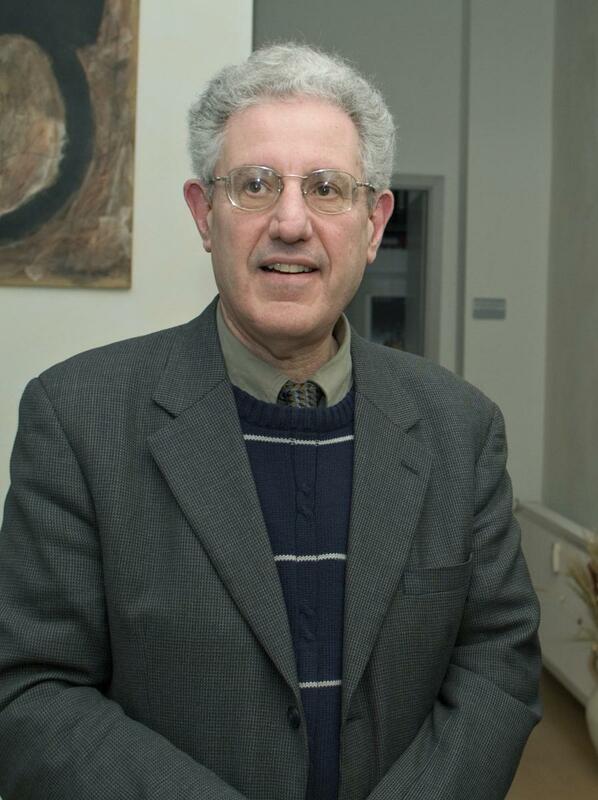 David B. Ruderman is presently the Joseph Meyerhoff Professor of Modern Jewish History and was formally Ella Darivoff Director of the Herbert D. Katz Center for Advanced Judaic Studies at the University of Pennsylvania from 1994-2014. Prior to coming to Pennsylvania, he taught at the University of Maryland [1974-83] and at Yale University [1983-94]. He is the author of many books and articles including The World of a Renaissance Jew, 1981; Kabbalah, Magic, and Science, 1988; A Valley of Vision, 1990; Jewish Thought and Scientific Discovery in Early Modern Europe, 1995, 2001, published also in Italian, Hebrew, and Russian; Jewish Enlightenment in an English Key: Anglo-Jewry’s Construction of Modern Jewish Thought, 2000; Connecting the Covenants: Judaism and the Search for Christian Identity in Eighteenth Century England, 2007, and Early Modern Jewry: A New Cultural History, 2010. Three of these books, including the last, won national book awards in Jewish history. He has also edited or co-edited five other books and co-edited two popular textbooks. His most recent book, A Best-Selling Hebrew Book of the Modern Era: The Book of the Covenant of Pinḥas Hurwitz and its Remarkable Legacy appeared in 2014. He is a past president of the American Academy for Jewish Research. The Great Courses/Teaching Company has produced two of his Jewish history courses, each in 24 lectures. In 2001, the National Foundation for Jewish Culture honored him with its lifetime achievement award for his work in Jewish history. In 2014, his colleagues presented him with a festschrift entitled Jewish Culture in Early Modern Europe: Essays in Honor of David B. Ruderman, eds. Richard Cohen, Natalie Dohrmann, Adam Shear, and Elhanan Reiner (Pittsburgh, 2014).